MUST is a Georgia-based nonprofit organization working to help individuals, families and children with basic needs. 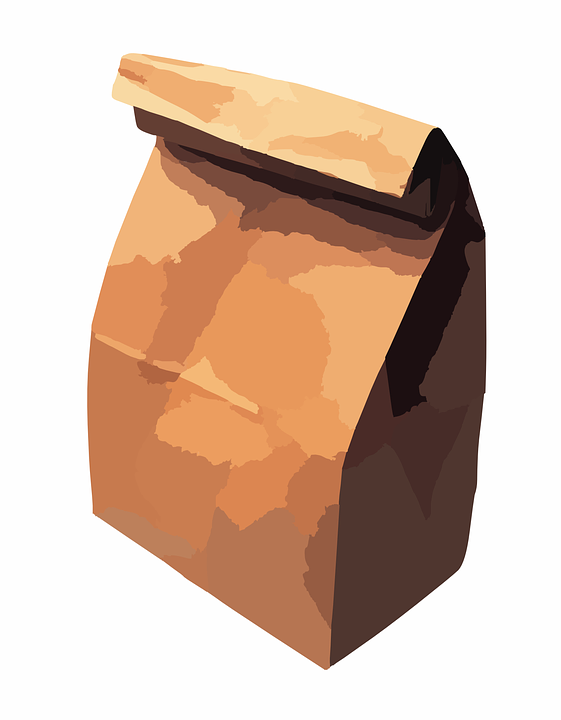 During the summer, MUST has a Summer Lunch Program in which individuals and groups prepare sack lunches for children who normally receive free or reduced lunches during the school year. If this seems like a good fit for you, check out their website mustministries.org for more information on how to get involved. 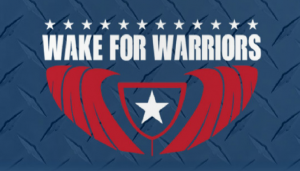 W4W’s mission is to share the passion for wake and water sports to heal the emotional and psychological wounds of military veterans and their families. Veterans are taught how to wakeboard on a cool Tige RZX decorated like an airplane with sharks teeth -like the airplanes used in WW II. 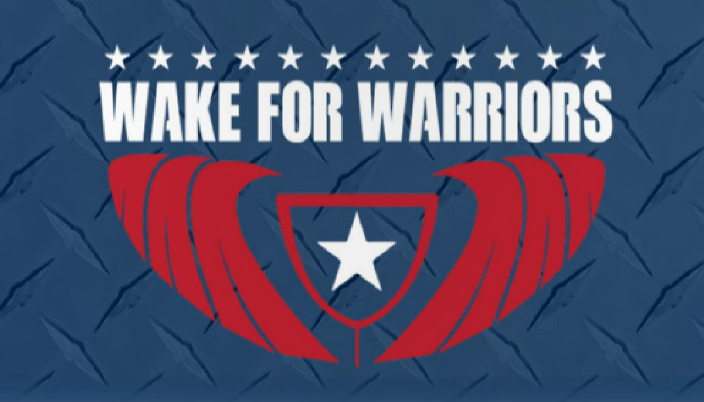 If you feel you feel this is something you’d like to get involved with, go to their website wakeforwarriors.org. The Volunteer Aging Council’s goal is to encourage volunteerism, to help plan and develop fundraising activities, and be ambassadors to the community by bringing awareness of programs and events that benefit senior services, their clients and the Cherokee County community. 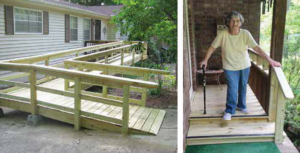 Programs include Meals on Wheels, home repair, emergency assistance, home safety, fans and heaters and chore assistance. They offer a flexible schedule and some great conversation. 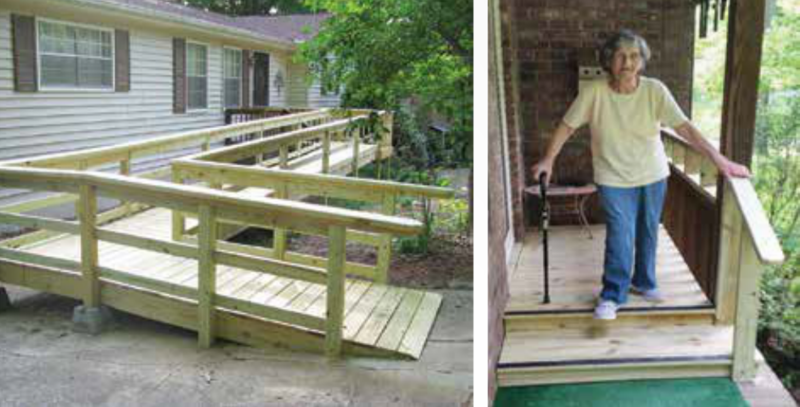 For more information head to http://www.vac-cherokeega.org/index.php/programs.